The love for the extra large tablet phones is hovering on the market and to cash this opportunity and to somehow get into the market, the lesser known manufacturers like Lenovo, Micromax and others are coming up with some good handy tablets. 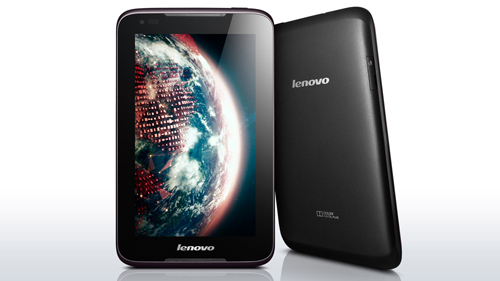 The Lenovo Idea Tab A1000 is such a device which is looking to break into the loopholes of the market. Though, this device could be very handy while using, but the glitch time for it can arrive any time as it lacks the performance of a brand. 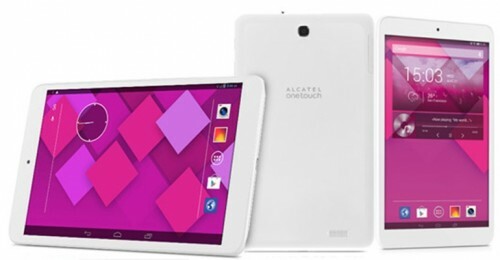 You can conquer all your glitches with the hard reset at your home for your Tab A1000 and here below are a few methods. This method is best practiced when the A1000 is in frozen state or unresponsive. Here below are the steps needed to be followed. Switch off your A1000 before pressing and holding the Volume Up + Power buttons. Release the buttons, once you enter in the recovery menu. Use the volume keys for navigation and get to the wipe data/factory reset option. Press power key to confirm any of your selections. Once you’re done with the final confirmation, the phone will go through the hard reset process for a few minutes and after that you can use your glitch free A1000 again. This universally common method is needed to be practiced when the phone is working well and you’re willing to get the hard reset done on it. Here below are the steps. Go to the home screen and select the settings from the menu. 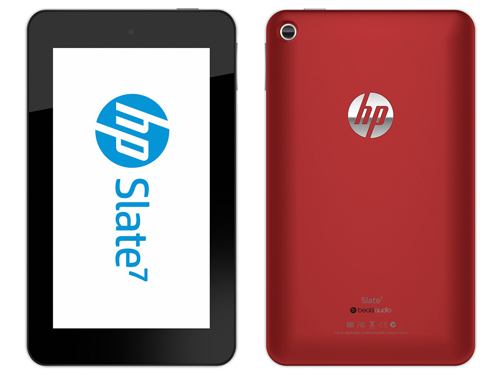 Now, tap on the factory data reset and then choose reset tablet. Once done, click on erase everything and that’s all. 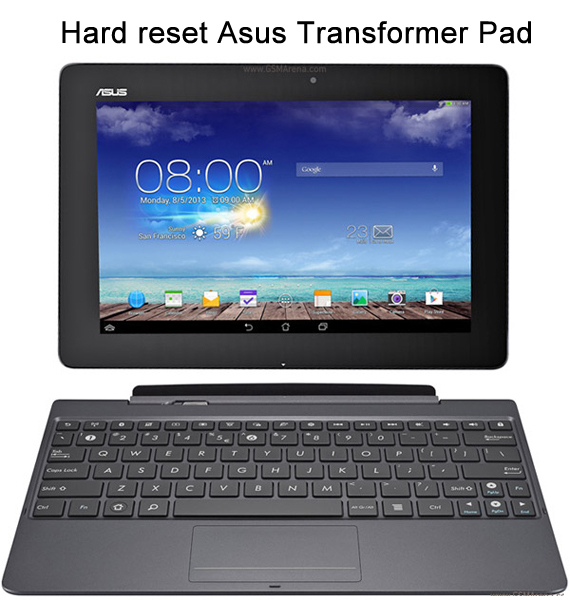 In this method too, the hard reset process will last for several minutes and after that you can use your tablet again. The two things which you must look after is that while performing the hard reset with any of the two methods, your battery should be 50% charged and you must have a backup of all the data you want like contacts, mails and others after the process. The hard reset methods mentioned above, will I guess resolve all your issues regarding the glitches, slow processing speed and viruses, if any. However, it’s better to use your tablet with protections and proper maintenance to avoid these issues.